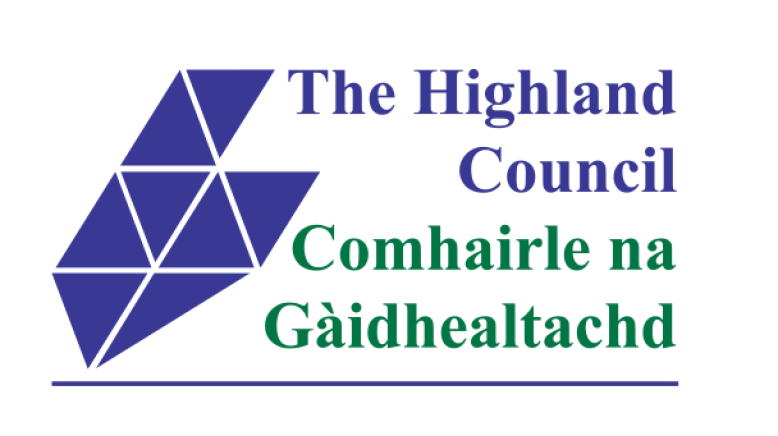 The Skye, Lochalsh and Wester Ross Community Planning Partnership is one of nine local partnerships which have been established geographically across Highland to ensure that community planning can be delivered successfully at a local level. Our aim is to engage closely with local people in Delivering Better Outcomes for Our Communities. As a Partnership we are in the process of gathering initial views and opinions from lot of different people about what they feel is good or what could be better about where they live and the services they receive. 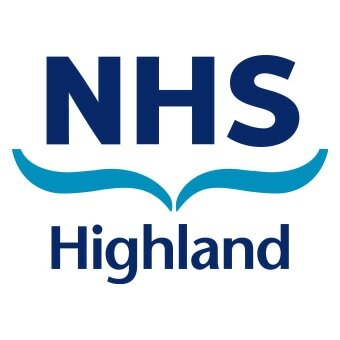 We would like to make sure you can get involved so we have multiple things happening but if you aren't able to make it along to an event, or participate in a consultation, please get in touch to tell us what you need and we will try to meet those needs if at all possible. ​Equally if you are part of a community group or organisation and you would like someone from the Partnership to come and speak with your group please let us know and we shall do what we can.